Arki is located at the Solan district and was once the capital state of Baghal princely state. This destination has witnessed Gurkha invasion thus came into existence the Arki fort. The Maharaja of Arki has decorated the fort in a very Pahari style and it resonates with the royal touch. 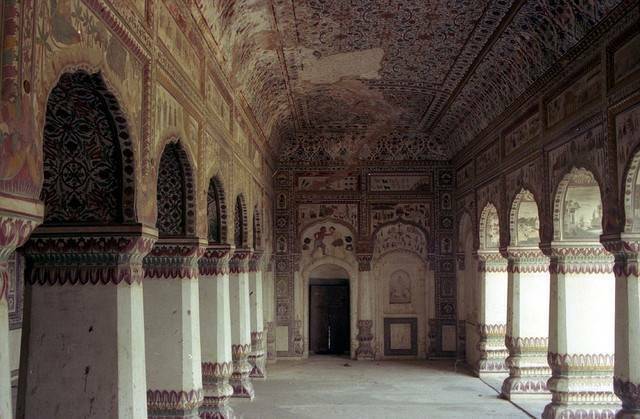 Also do visit the Arki palace that is famous for its frescoes in Arki Kalam style. This place is also famous for the triple shrines of LuturuMahadevTemple, JakholiTemple and ShakhniTemple. And while visiting Arki it is highly recommended to visit the adjoining town of Dhundan and Batal which offers a picturesque view of the mountains around.